Google has launched an initiative to bring broadband to unconnected or poorly connected areas of the developing world. Through Project Link the search giant will build fibre-optic networks that will make it possible for more people to connect to the internet. 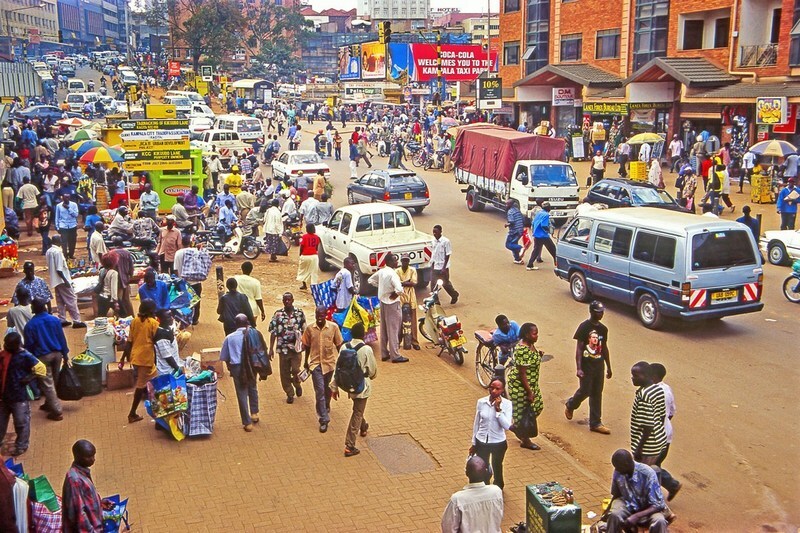 The first place to benefit from Project Link is Kampala, the capital city of Uganda. According to Google the city is currently limited to “pre-broadband speeds”. In a blog post Kai Wulff, Google’s Access Field Director, says the company is “strengthening a crucial piece of the internet supply chain” — the piece that exists between the undersea cables bringing data to Africa and the services of mobile network providers and ISPs. 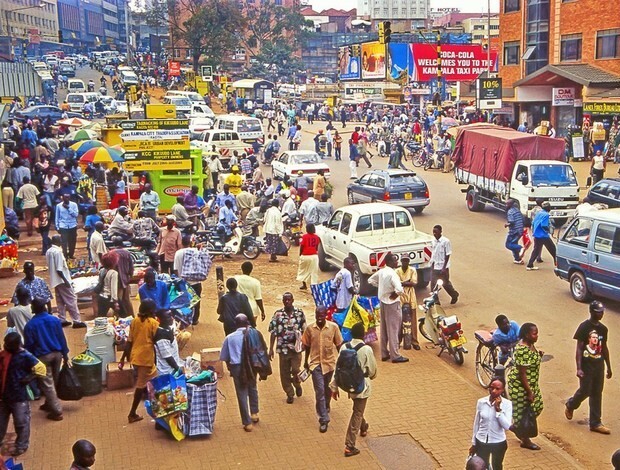 “For the nearly three million people living in and around Kampala, the internet hasn’t been as fast and available as it could be; online activity often sputters on pre-broadband speeds or unreliable connections. That’s why today, we’re announcing Project Link, an initiative to build a super-fast, high-capacity fiber network to enable any local mobile operator or internet service provider to connect more people in Kampala to a faster, more reliable internet,” writes Wulff. Initiatives such as Project Link and Mark Zuckerberg’s Internet.org, which pledge to bring the remaining few billion online, are often criticized as self-serving schemes disguised as philanthropy, but others might argue that there’s no reason that corporate social responsibility shouldn’t be mutually beneficial. Wired.co.uk recently attended the Transfrom Africa Summit in Rwanda, where many of the discussions focussed on bringing broadband to more remote regions of the continent. Rwanda itself is currently starting to roll out 4G broadband to 95 percent of its population in partnership with Korea Telecom, which has invested heavily in the country. There was widespread emphasis on governments seeking partnerships with the private sector, with many officials expressing their belief that investment in the continent is not only preferable to receiving aid, but vital for Africa’s development. Building infrastructure such as laying fibre optic cables is all well and good, but governments also need to commit to then properly utilising it. Rwanda’s decision to lay 3,000km of fibre optic cables in the country was widely criticised until it partnered with KT to roll out 4G to its citizens. In the case of Uganda, the country’s president Yoweri Museveni has famously not been in any rush to adopt new technologies and was once quoted as saying: “I am computer illiterate and I am comfortable the way I am. I refused to learn the computer.” As Wulff writes, though, the main benefit of Project Link in Kampala will be to enable existing providers to sell internet packages with faster speeds. Broadband penetration is still fairly low in Africa, with only around 16 percent of the continent’s population enjoying access to the internet, and the benefits of connecting are both endless and obvious. Many countries seem keen to take advantage of the perceived opportunity to leapfrog the industrialisation that has left their economies trailing and move towards developing knowledge- and service-based economies. Both the availability and affordability of internet remain problematic in areas even where infrastructure does exist, however, and truly responsible corporates would be wise to work alongside governments to make sure the internet they’re bringing to Africa is really going to reach those who need it most.